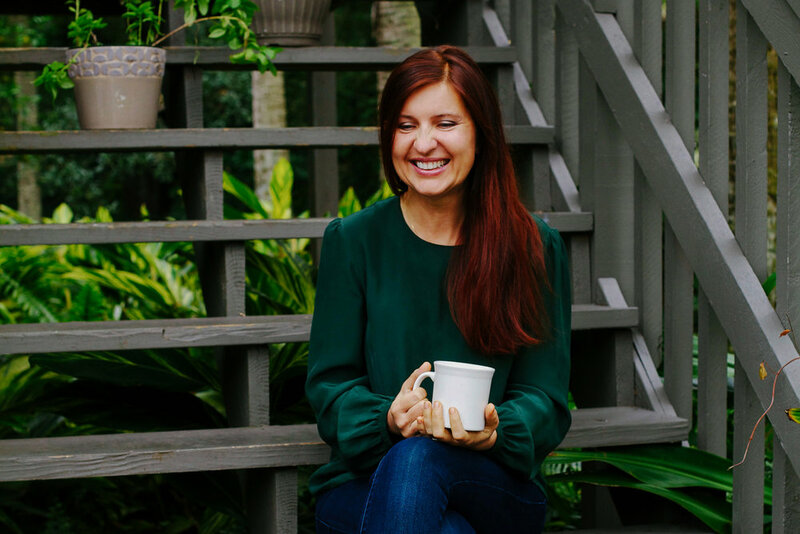 Anya Kassoff is the author of The Vibrant Table and Simply Vibrant cookbooks and the recipe developer for her successful, plant-forward food and lifestyle blog, Golubka Kitchen. Her blog is a two time finalist of the Saveur Food Blog Awards, and her recipes have been featured in numerous publications, including Food & Wine, Vegetarian Times, Oprah.com, BonAppetit.com and TheGuardian.com. Anya works in collaboration with her older daughter, Masha Davydova, who photographs her work and contributes to recipe testing and editing. Anya lives in Florida. Masha Davydova is a self-taught photographer and wellness enthusiast, who runs the plant-forward recipe and lifestyle blog, Golubka Kitchen together with her mother, Anya Kassoff. She takes all the photos and videos for the blog and contributes to recipe development and editing. Masha works part-time in fashion design and lives in New York City. 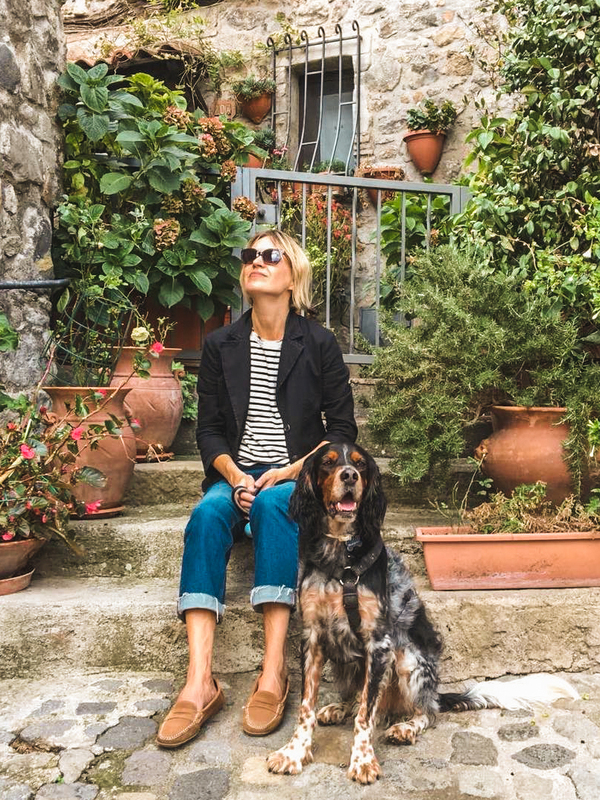 Anna Lebedeva is a freelance food & travel writer based in Abruzzo. She started Abruzzo with Gusto to share her passion for this beautiful corner of Italy and its delicious authentic cuisine. In her constant search for traditional dishes and the best of artisan produce, she has come to know many outstanding people: cheese makers, olive oil producers, restaurant and shop owners that have inspired her articles and taught her to love genuine local food. Anna leads enogastronomic tours in Abruzzo: winery tours, walking food tours, and hands-on culinary classes. Anna also wrote Eat Like a Local in Turin, a culinary guide. Chemen is a certified yoga instructor, concert pianist, wife, and mother of a teenage son, fluent in five languages. After being diagnosed with breast cancer, Chemen underwent a full year of treatment. 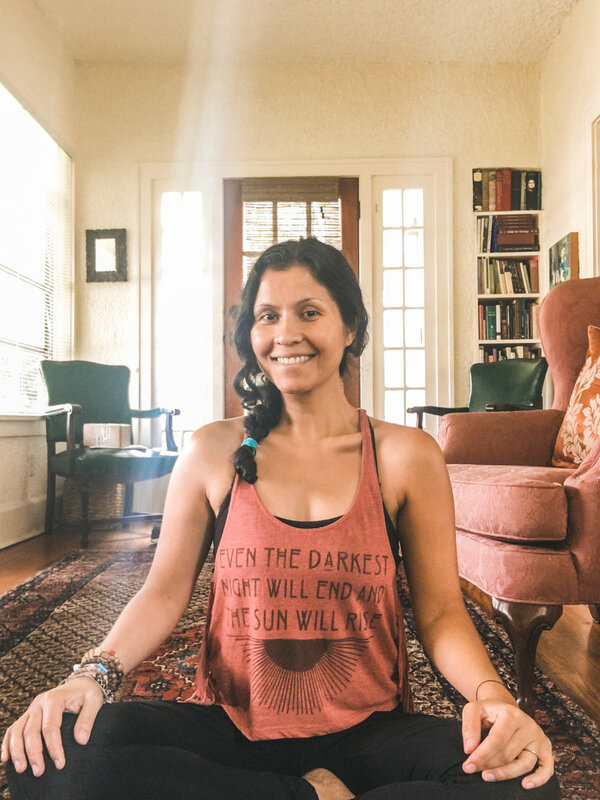 The emotional and physical stress, as well as the neurological side effects of chemotherapy, led Chemen to begin her yoga journey. Her experience with yoga proved to be life-changing. Yoga lifted her spirits, playing a huge part in her physical and mental recuperation and creating a renewed outlook on life. Chemen teaches many different styles of yoga depending on what is most balancing for the student. She specifically uses an approach that encourages her students to meet themselves where they are and find their edge in body, brain, and life practices. 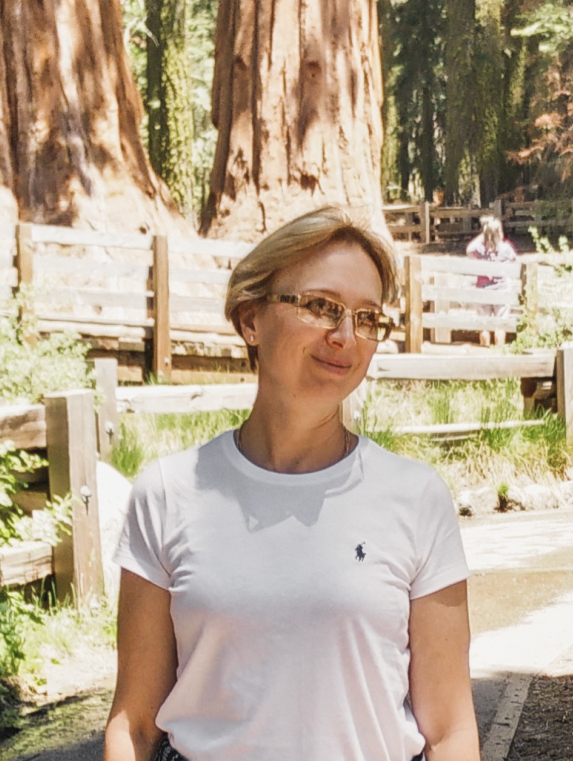 Svetlana Osadchy is a Florida Board Certified Acupuncture Physician. She graduated from the East West School of Natural Medicine in Sarasota, FL in 2012. Svetlana has a Master’s Degree in Oriental Medicine and a Bachelor’s of Professional Health Sciences. She practices Traditional Chinese Medicine and Nutrition. Svetlana utilizes Acupuncture, Herbal Therapies, and Moxibustion, along with Fire Cupping and Gua Sha body work. Throughout her career, Svetlana has been committed to expanding her knowledge by continuing her education. In 2015, she was certified in Acupuncture Point Injection Therapy. In 2017, she completed Michelle Gellis Traditional Acupuncture Facial Rejuvenation, Facial Cupping, Gua Sha and Aculift Microneedle Derma Roller course. As an acupuncture physician, she looks at the overall picture of health for you as an individual to help you be your best self. She believes that a holistic approach to health and wellness helps us achieve the maximum results in promoting natural beauty and wellness of the body and spirit.